Secutel Technologies was at the ICT summit in East London. 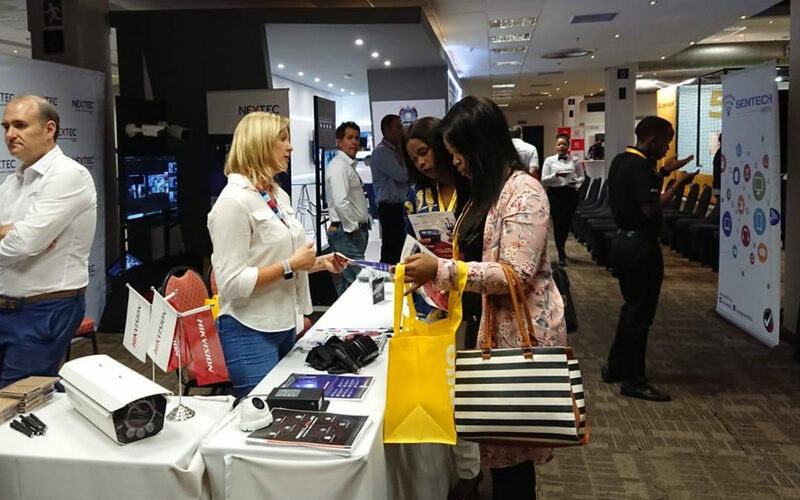 The Annual ICT Summit is designed as a tool for business development opportunities through matchmaking sessions as well as to create a platform to discuss topical ICT issues, trends and innovative ideas. The Summit has succeeded in achieving this for ten consecutive years in the Eastern Cape.